Adam Lallana is determined to contribute for Liverpool in the run-in after an influential display in Sunday's 4-2 victory over Burnley at Anfield. 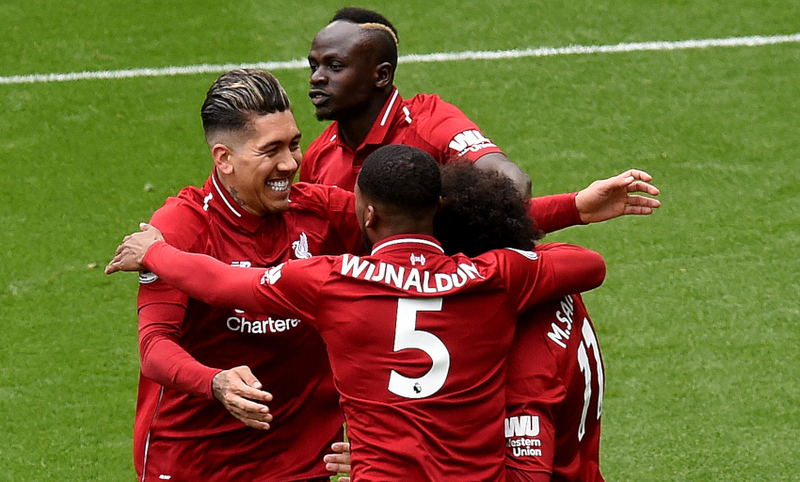 The No.20 came back into the starting XI for the Premier League clash, which the Reds ultimately won through braces by Roberto Firmino and Sadio Mane. Lallana played a key role in the first two goals, with the hosts having fallen behind to Ashley Westwood’s opener, and provided an industrious presence in the centre of the pitch. And he wants to maintain that level as Jürgen Klopp’s side continue to compete for success in the Premier League and Champions League. “It has been a difficult 18 months to two years for me with injuries, but hopefully that’s behind me now,” Lallana told BT Sport post-match. The Clarets kept the game alive until stoppage-time, briefly reducing the deficit to one goal when Johann Gudmundsson struck to make it 3-2. 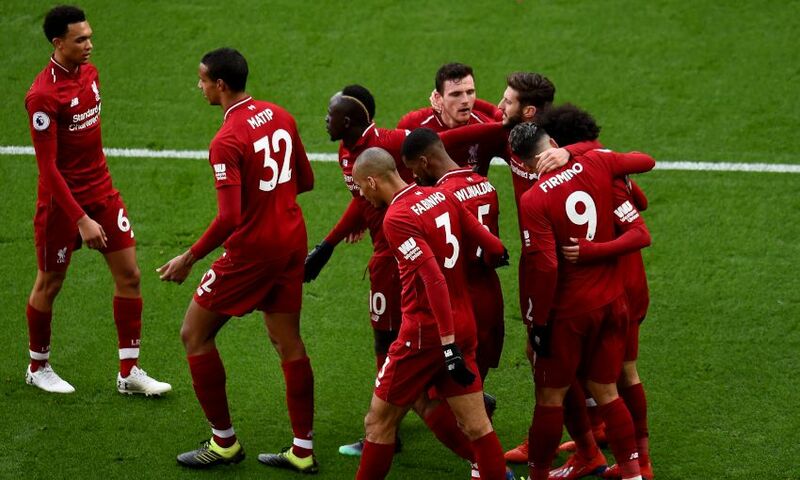 But Liverpool immediately netted again through Mane to ensure the gap to Manchester City at the top of the table was restored to one point. “Burnley made it very difficult for us and obviously got an early goal,” reflected Lallana. “All we’ve got to do is concentrate on ourselves and win games. City won yesterday, so it was our job today to put in a professional performance.